We welcome every child into our Sunday morning service at 11:00 a.m! Service. One Sunday a month, the church collects a 2-Cents-a-Meal Offering to address world hunger. After the Children’s Sermon, the children go out into the pews, collecting the “buckets” in which the congregation members have put their donations. They bring these to the front of the church and dedicate the collection to God’s work in the world. This is an important way that the very youngest of our church family can contribute to the mission of the church, and they take their responsibility quite seriously! Children’s Worship. 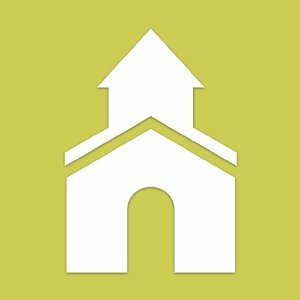 Children from 4 years old through 1st grade are invited to participate in a children-oriented worship experience following the Children’s Sermon. Stories of the Bible are shared, the scripture is read, songs are sung, prayers prayed, and a Christ candle is lit to remind the children that God goes with them when they leave worship. Communion Workshop. A child’s first Communion is a very special event. The last Sunday in September, before World Communion Sunday, all second graders (and older) are invited to come with a parent to learn about the significance of Communion. *A nursery is offered to children up to 4 years old; however, even our youngest friends are welcome during the service.